Mega Sale! 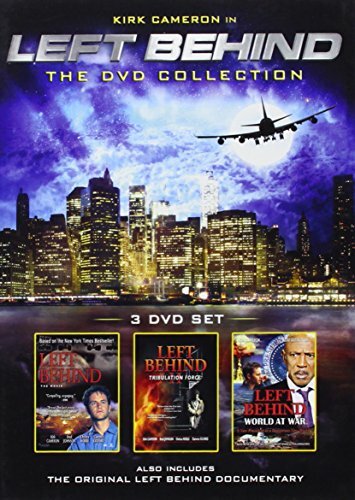 Save 23% on the Left Behind: The Collection (Left Behind / Left Behind II: Tribulation Force / Left Behind: World at War) by E1 ENTERTAINMENT at Chocolate Movie. MPN: 564539. Hurry! Limited time offer. Offer valid only while supplies last.